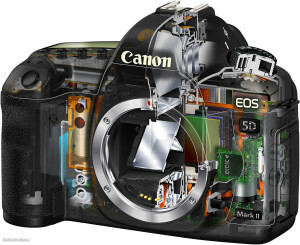 We Repair All Makes and Models of Cameras, Camcorders, Lenses and Flashes. 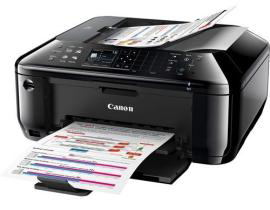 We are specialized to repair Canon EOS and Rebel. Panasonic Camera Repair Nikon Camera Repair. We have over 30 years experience of repairing cameras and Camcorders from all major manufacturers. Our technicians are highly trained and experienced in compact, SLR digital cameras and camcorders. 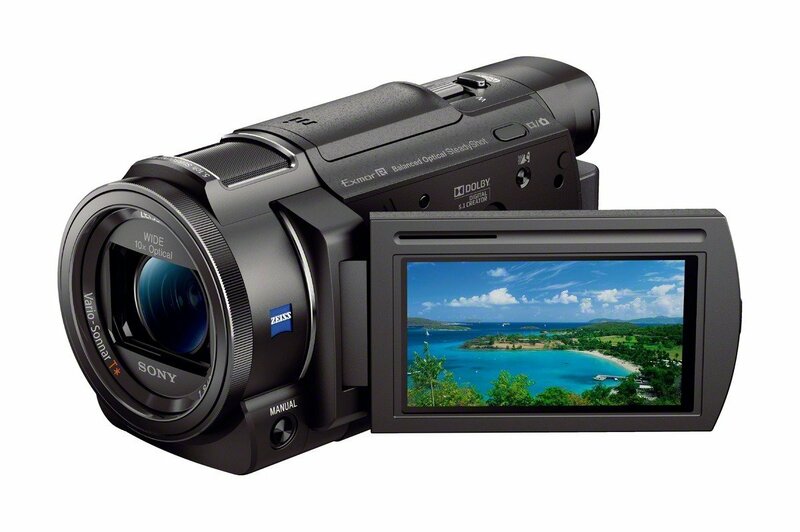 Sony video camera repair, Canon video camera repair, Panasonic video camera repair. Most cameras and Camcorders purchased within the last few years can be repaired economically. Before throwing away your broken camera, why not get an estimate for the repair, you have nothing to lose. Get Your Free Repair Quote online now use our Estimate Request Form and tell us which camera or camcorder you have and what the problem is. 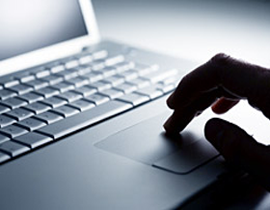 We will give you an estimate within two working hours. We transfer VHS tapes and camcorders tapes to DVD, Blu Ray, and Hard Drive. We recover lost or deleted pictures and video Data. Get Your Free Repair Estimate Online Now. Easy step by step instructions on sending us your equipment. 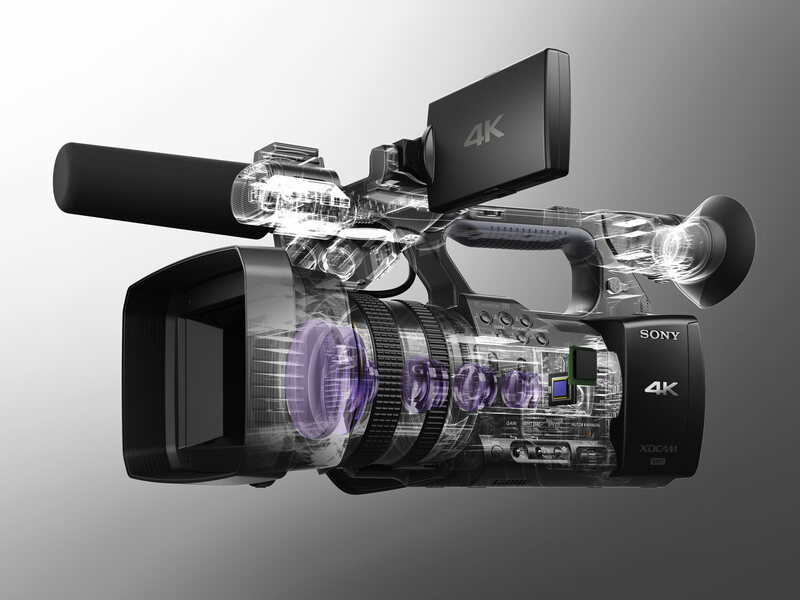 Sony Camcorder Repair Canon Camcorder Repair Panasonic Camcorder Repair.